Collider is happy to host an exclusive clip from director Peter Hyams’ action-thriller Enemies Closer. Starring Jean-Claude Van Damme, the story centers on a missing drug shipment lost on the U.S.-Canada border, and a forest ranger and former Navy SEAL who is forced to retrieve it by a ruthless cartel. An additional threat crops up in the wilderness as the ranger encounters a long-lost nemesis, someone he’s forced to work with in order to escape the cartel’s deadly grasp. 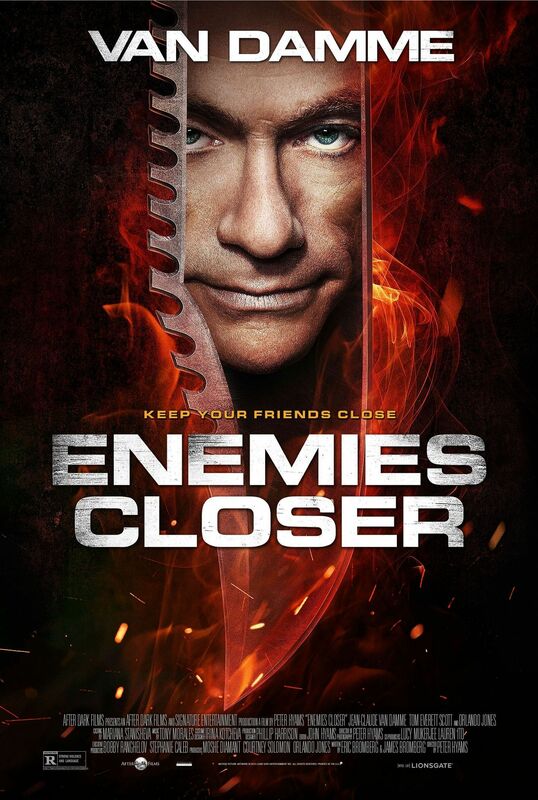 Also starring Orlando Jones and Tom Everett Scott, Enemies Closer is available On-Demand and in theaters starting January 24th. Hit the jump to watch the clip.